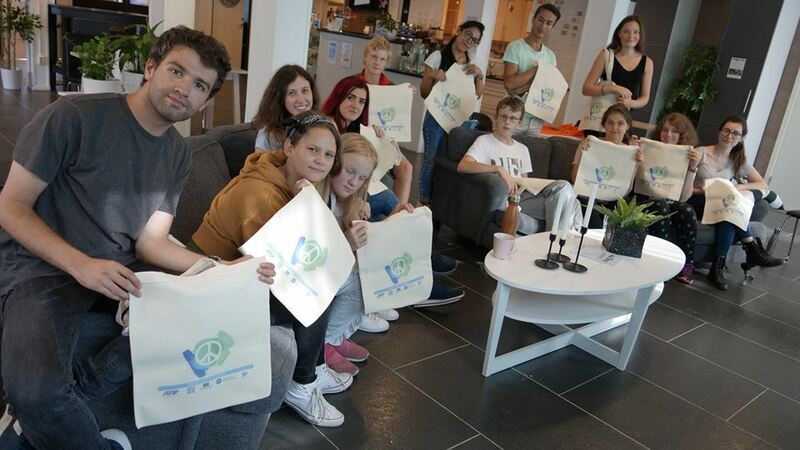 Strategic partnership project ‘Peace&Love Vector’ 2017-2018 - Like us on Facebook! 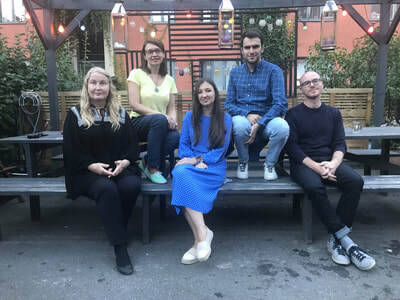 The project ‘Peace&Love Vector’ represents an ambition to build a metaphorical link across geo-political borders, cultural differences, formal disciplines and imbalance of experience. 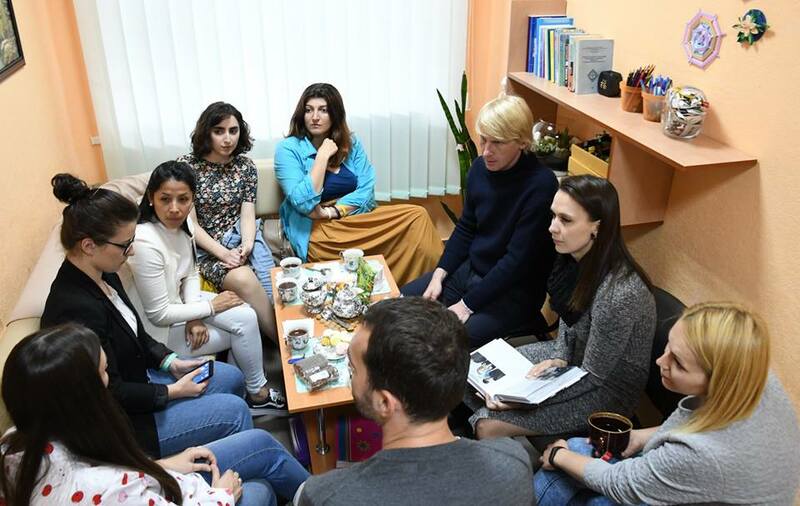 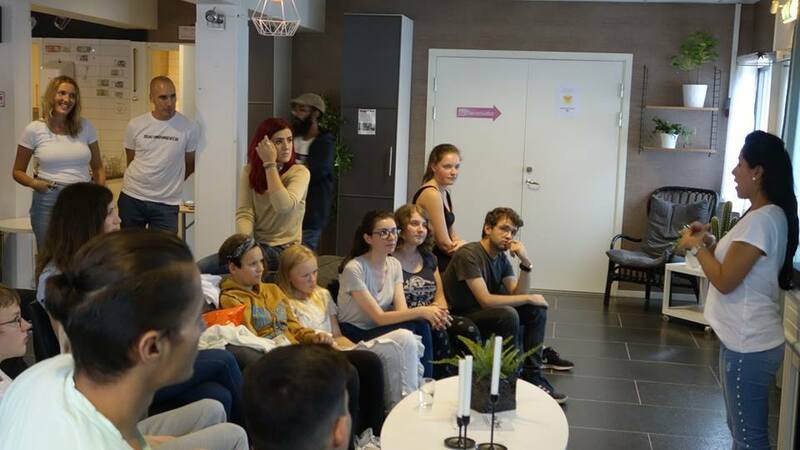 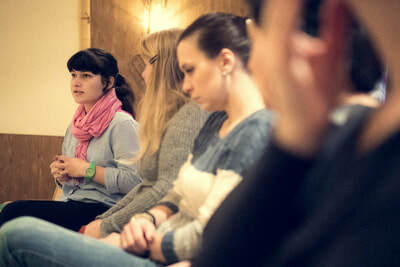 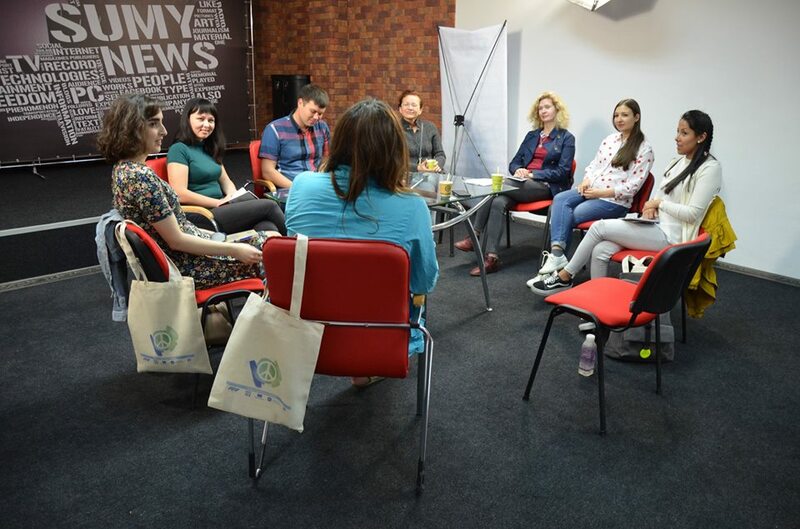 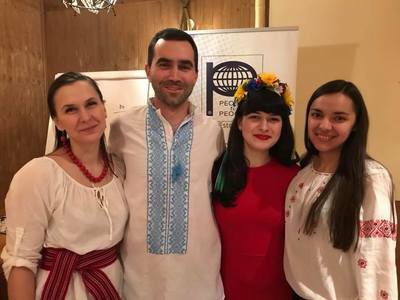 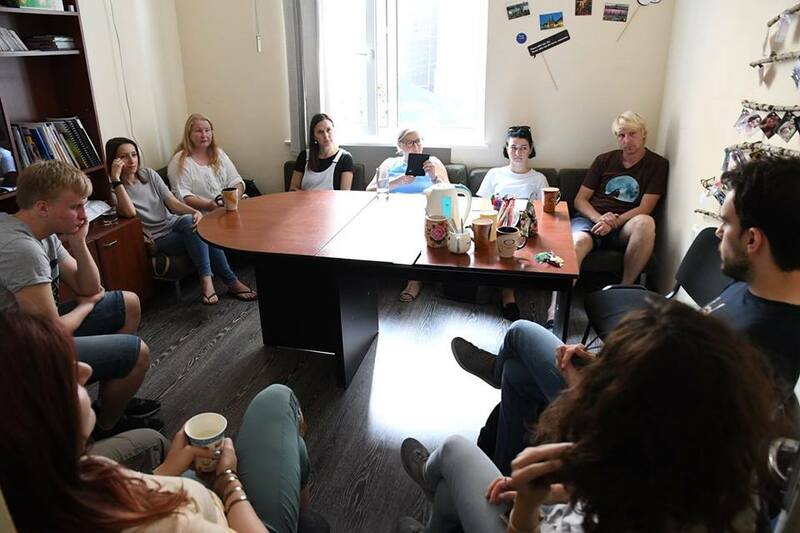 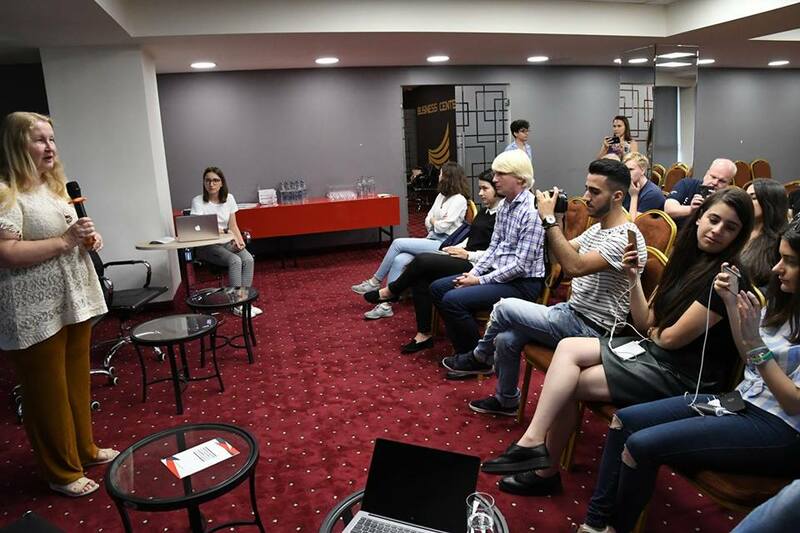 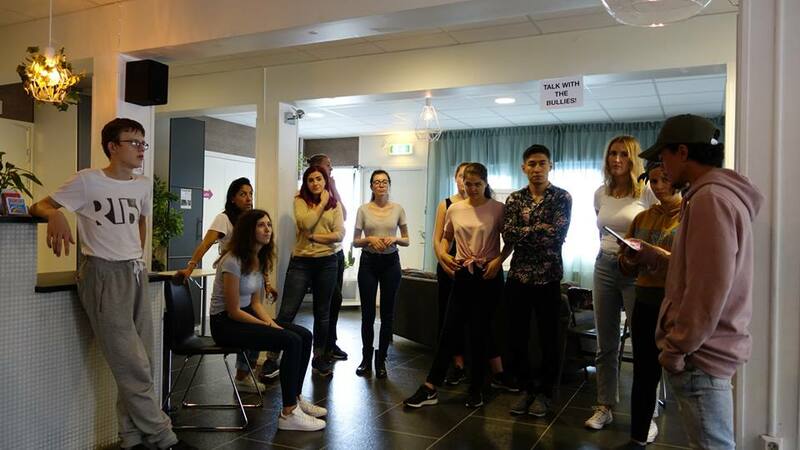 The aim of the project is empowering of youth leaders and youth workers in the field of preventing extremism and radicalization focusing on young people with migrant background through exchange of practices and experiences between partners' organizations from the EU and the Eastern Partnership countries. 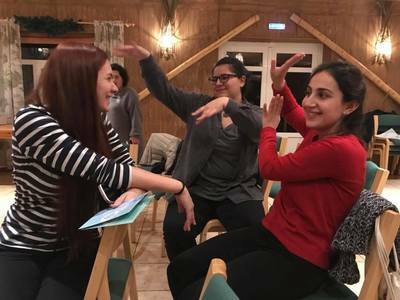 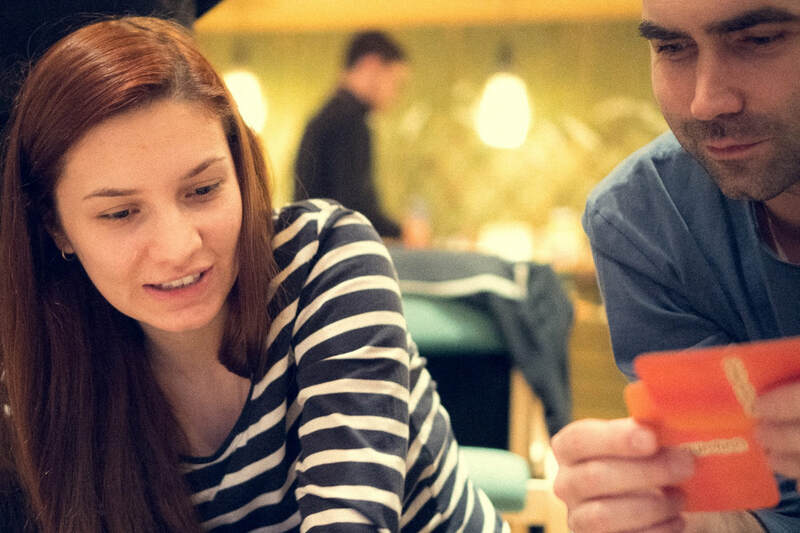 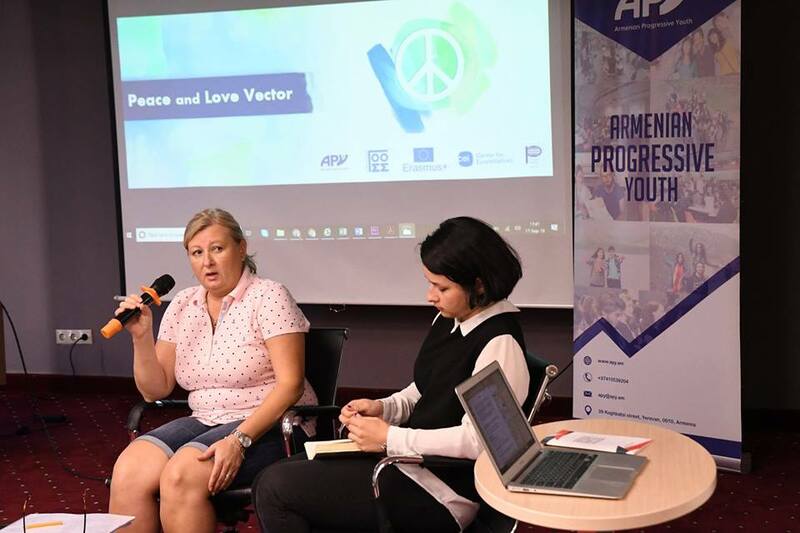 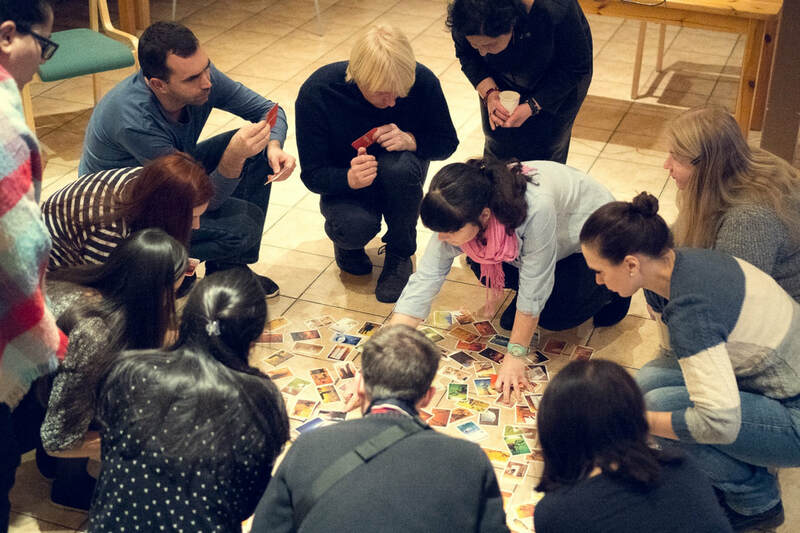 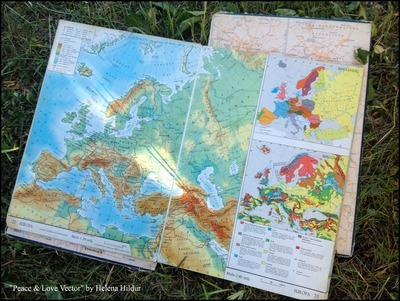 Have a look at 'Peace&Love Vector' handbook to get insight into the project activities conducted in Sweden, Armenia, Estonia and Ukraine, get inspiration for your work with youth and use unique educational material and games developed by the project participant during 2017-2018. 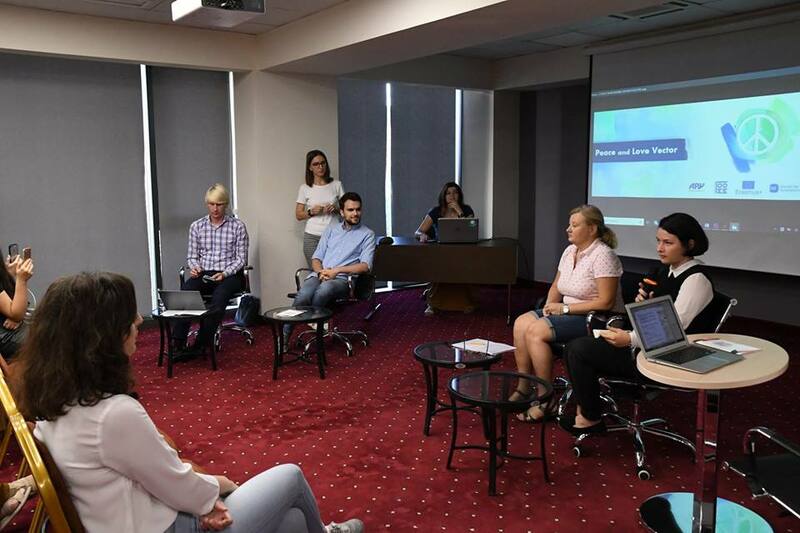 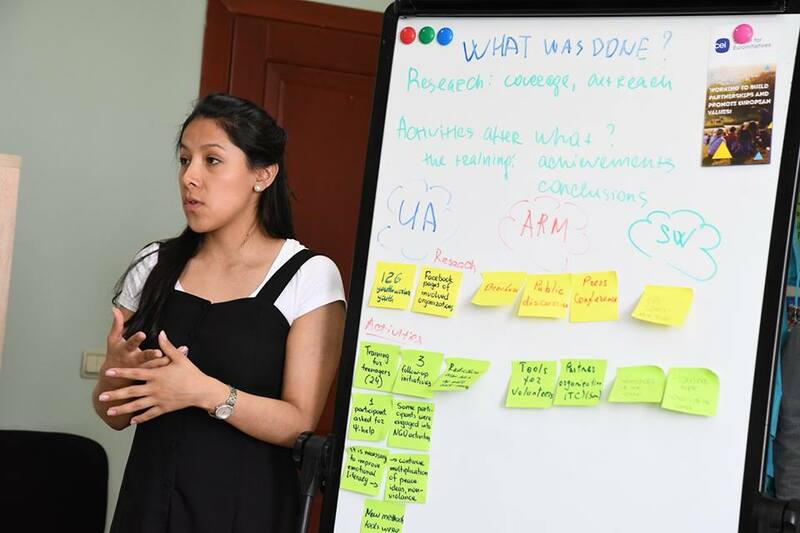 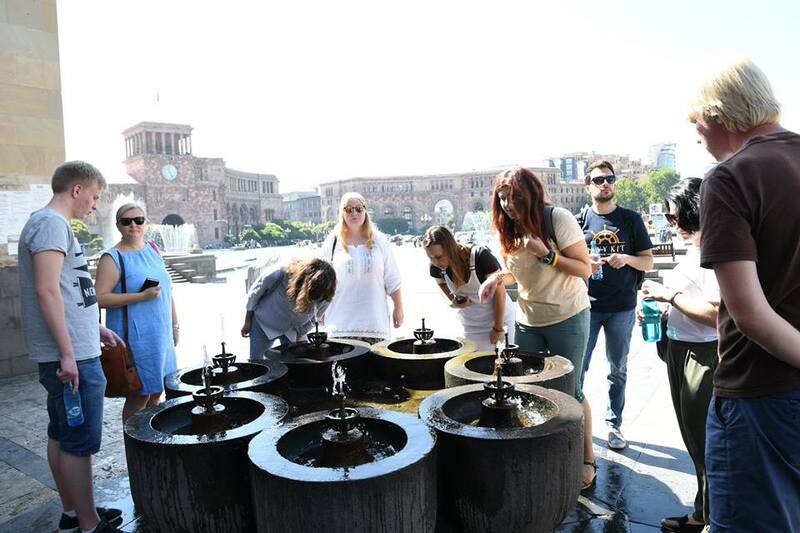 4 – Evaluation and dissemination meeting in Armenia. 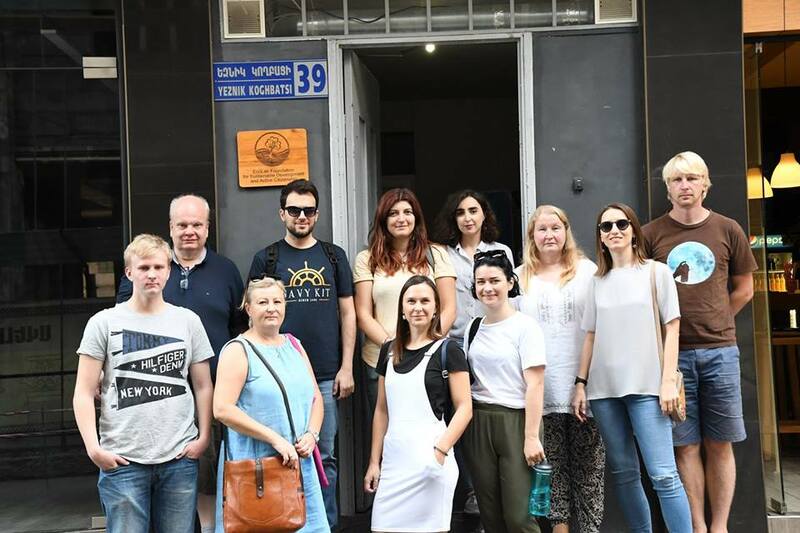 The project is implemented by More Mosaic in cooperation with our partners and co-funded by the Erasmus+ Programme of the European Union.